If you really want to impress your friends and make your mother nervous, tell them you’ll be vacationing in Saudi Arabia this year. It’s far off the beaten track, a little bit dangerous, but completely incredible. Al-Qaeda affiliated (and other) terrorist groups are still active in Saudi Arabia. 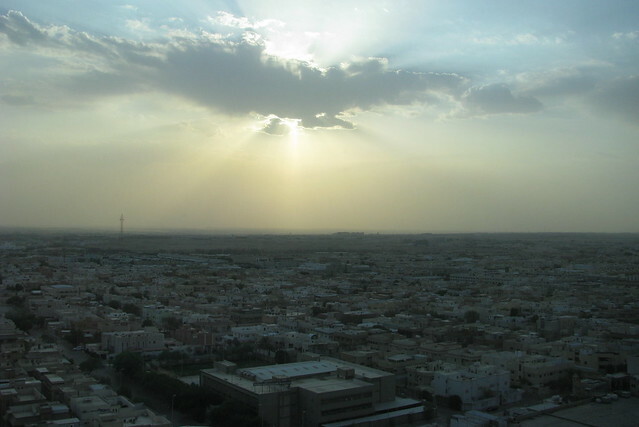 Visitors (especially Westerners) should use caution when traveling in Saudi Arabia as these terrorist groups tend to target areas frequented by Westerners. However, Saudi Arabia is one of the most beautiful countries in the Middle East. Camp in the Empty Quarter with a Bedu guide. Or explore the ruins of Madain Saleh. In the afternoons, relax with a cup of Bedu-style coffee spiced with cardamom. If you’re Muslim, you could make a pilgrimage to the city of Mecca, the holiest city in Islam. If you’re not Muslim, you’ll have to skip this site, as the city is only open to Muslims. If you get into the city, the major site is the Sacred Mosque built around Kaaba. If you’re only able to explore the area surrounding the city, perhaps a hike in the Mountains of Mecca will satisfy your wanderlust. The Empty Quarter is one of the largest sand deserts in the world – the golden sands stretch over an area larger than the country of France. 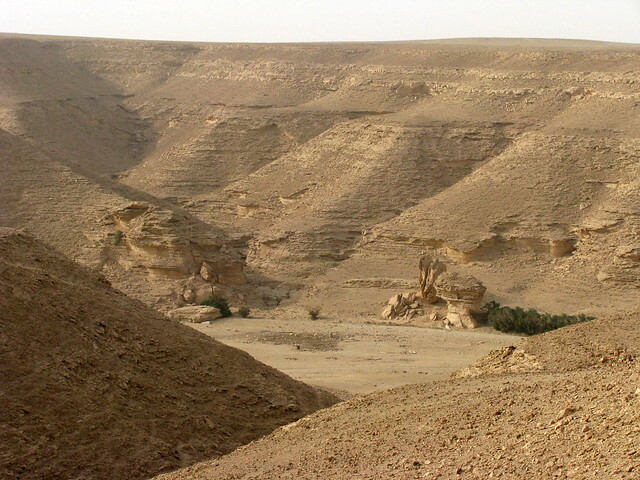 The sand sea edges into four countries and is mostly uninhabited. The Bedu people live on the edges of the Empty Quarter cultivating a society based in ancient customs and survival tactics mixed with fresh, modern ideas and practices. It’s best to explore this part of the world with a guide. The desert is a harsh climate and it’s easy to get lost there. Also, you might get shot at by locals protecting their territory; or they might invite you in for a meal. Saudi Arabia is an ancient country with a rich history of long-lost civilizations, tribal peoples, and Muslim traditions. Head to Madain Saleh to see the elaborate, stone Nabatean temples. Carved directly into the cliffs and mesas in this desert-region of the world, these temples are an impressive combination of natural and manmade construction. You could easily spend a day touring the tombs, admiring the temples, and hiking in the surrounding area. Pack a picnic for a sunset dinner; sip wine as the colors of the temple facades change with the light.